For the customer that wants something a little different, decorative doors are the ideal alternative.  Masterguard have over 25 decorative cast aluminium panel doors for you to choose from. Heavy duty frame and corner stakes are included as is powder coating, with many colours available. With optional extras such as heavy mesh, 3 point locks and brass or chrome handles available, the decorative door can really add character and charm to any home.